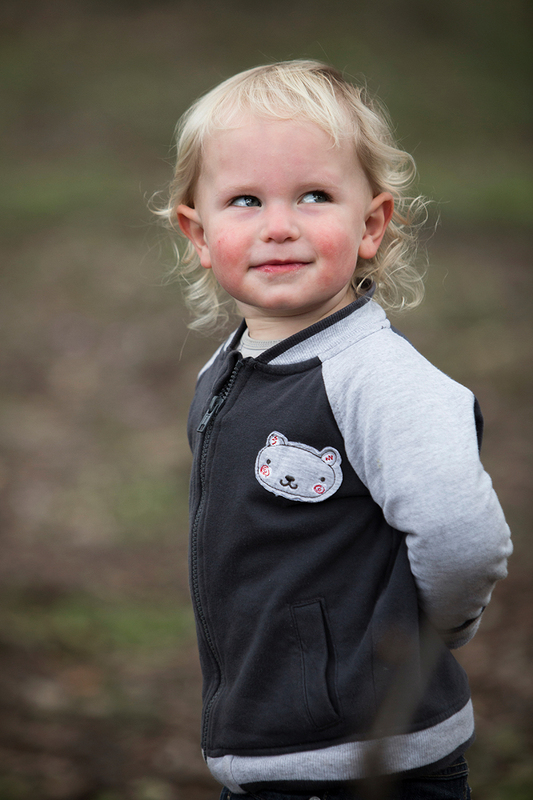 « Autumn 2016 portrait round up! 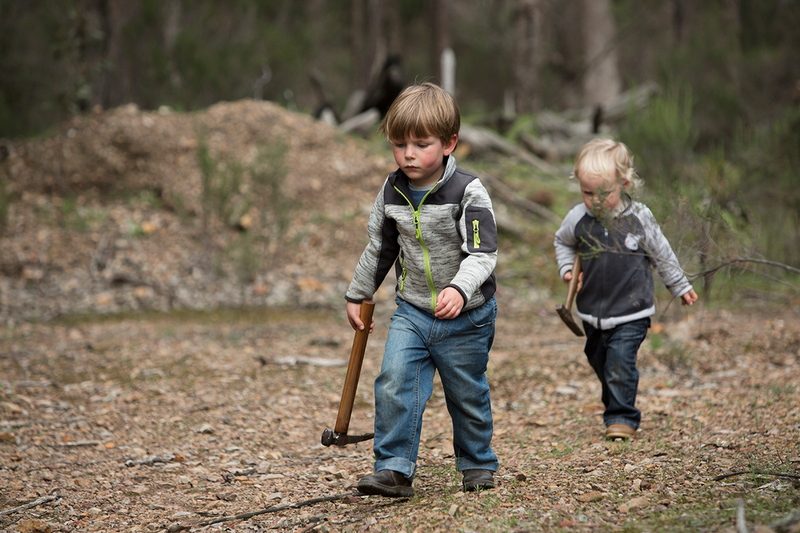 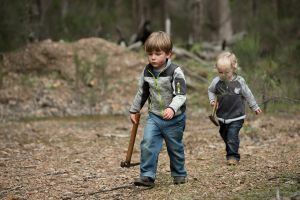 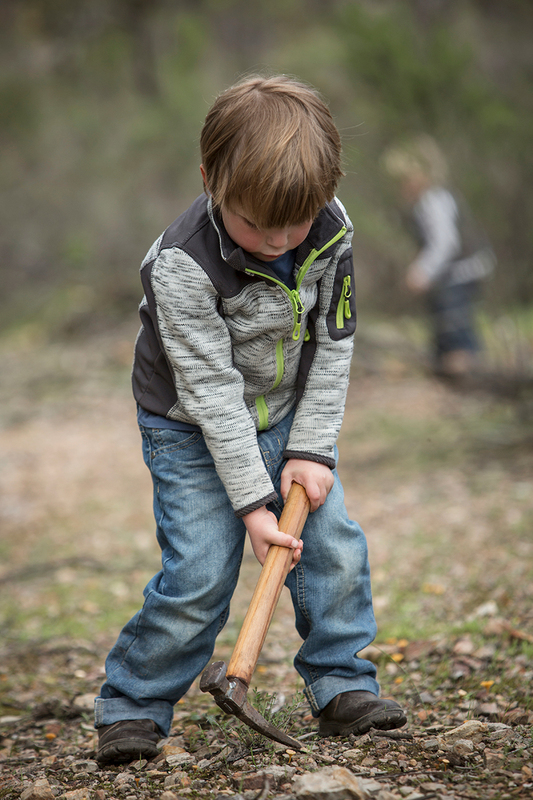 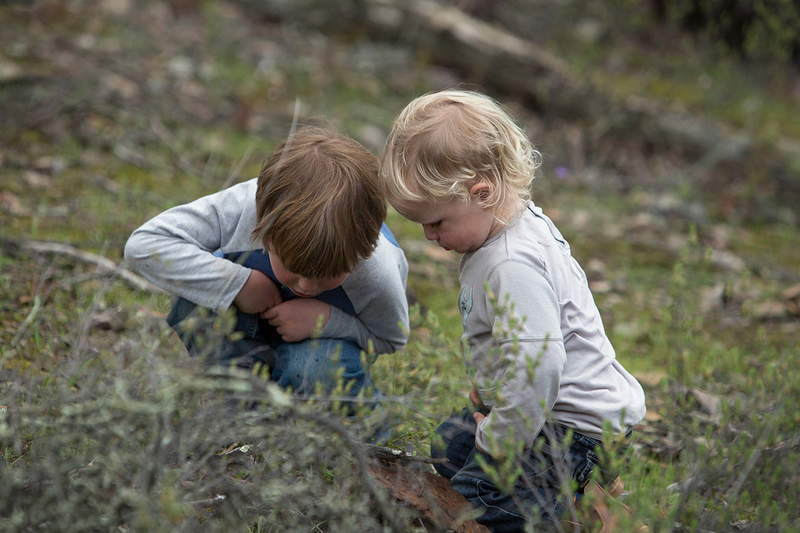 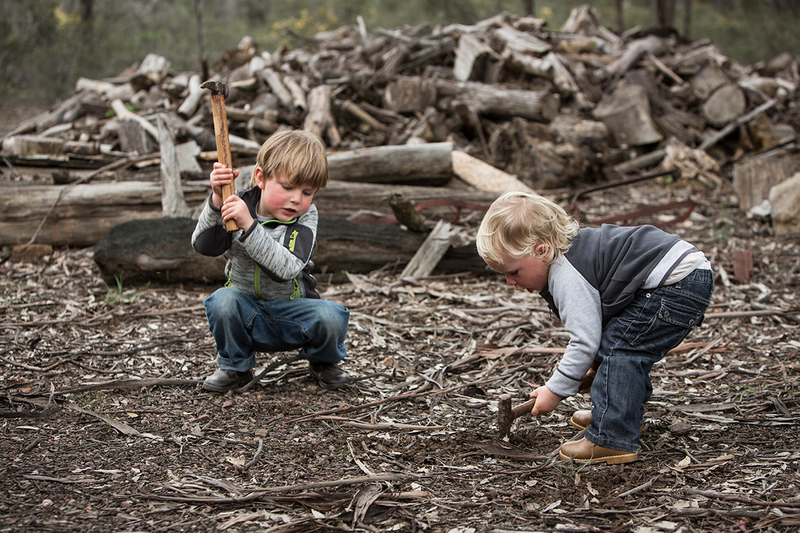 At 2 and 4, Henry and Archie take their gold prospecting very seriously. 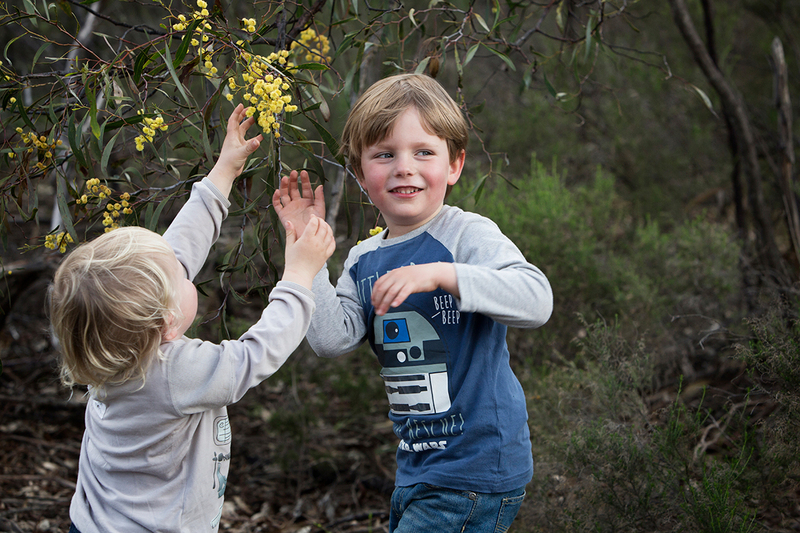 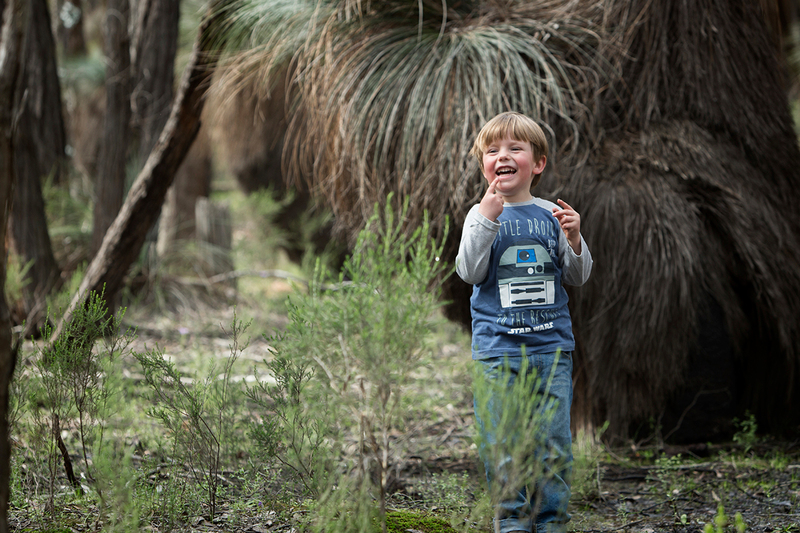 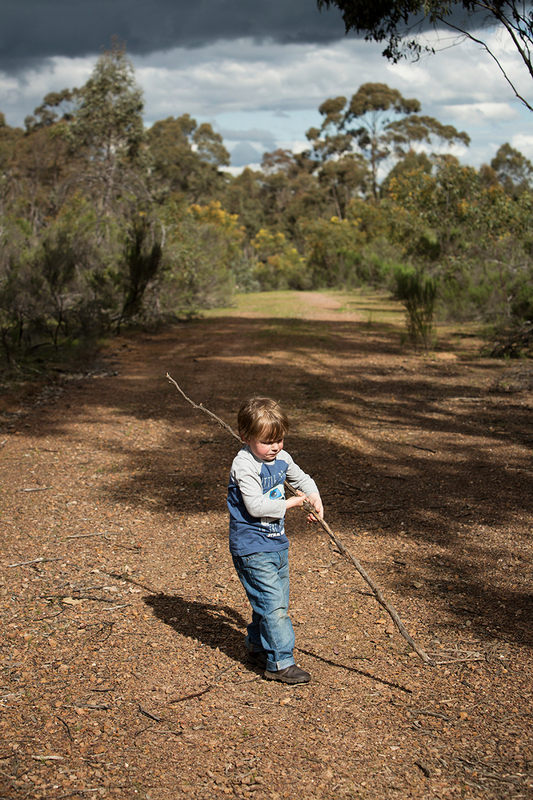 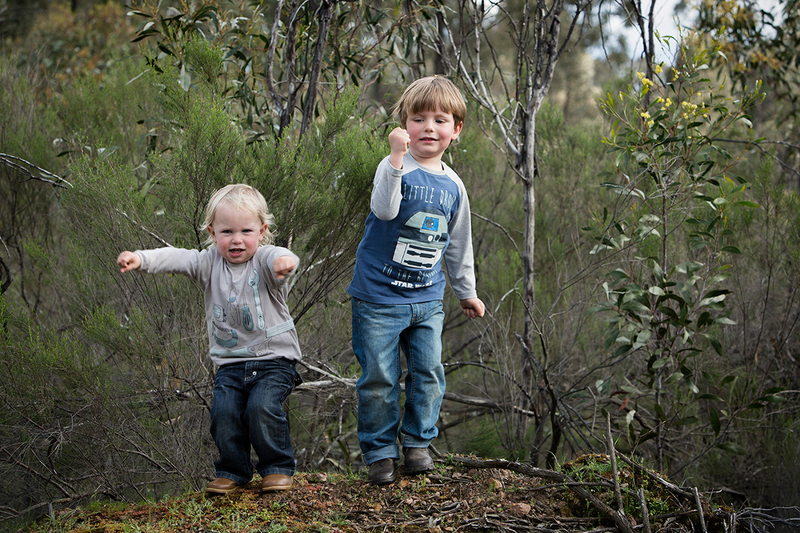 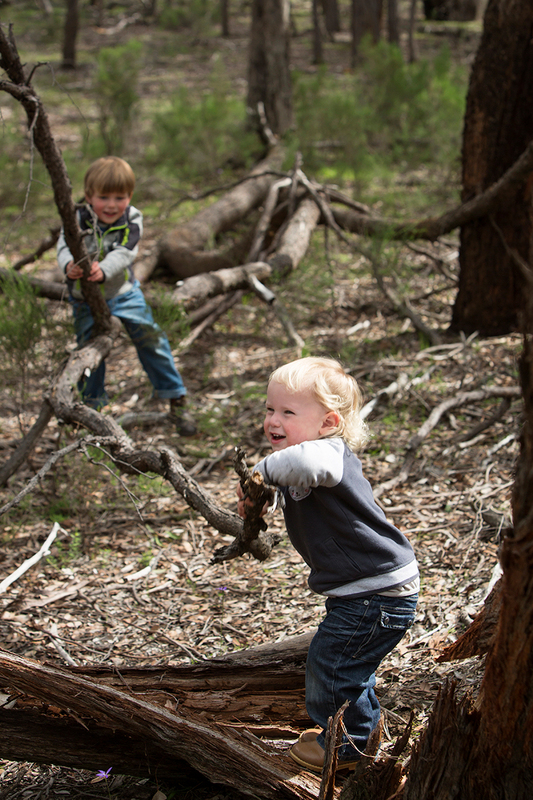 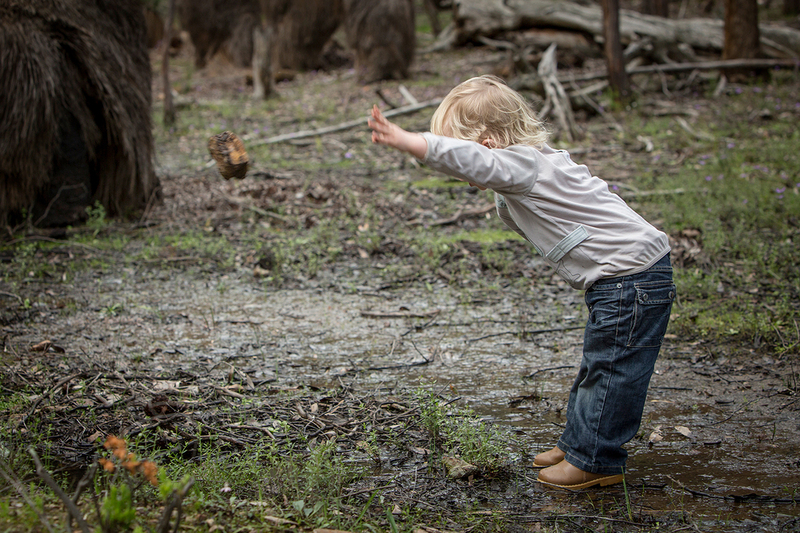 And why wouldn’t you, when you have your own family bush block to explore, complete with grass trees and a gold mine. 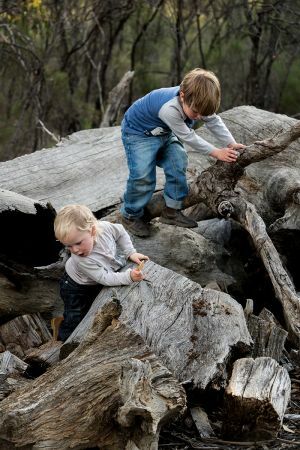 An actual gold mine! Lucky boys … they will have so many adventures in the years to come. 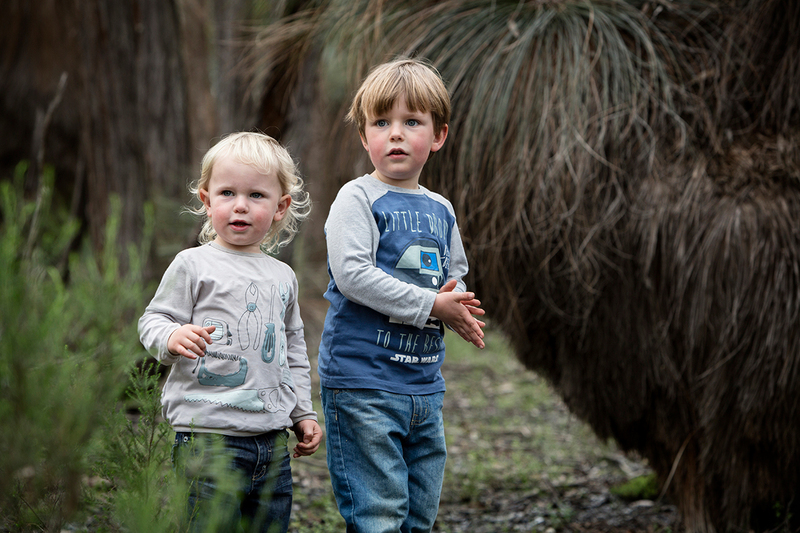 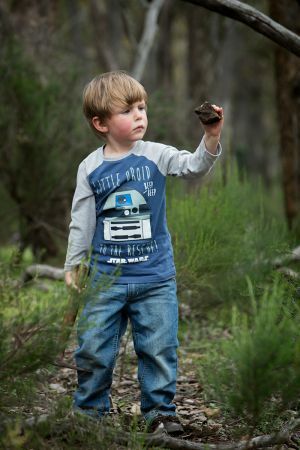 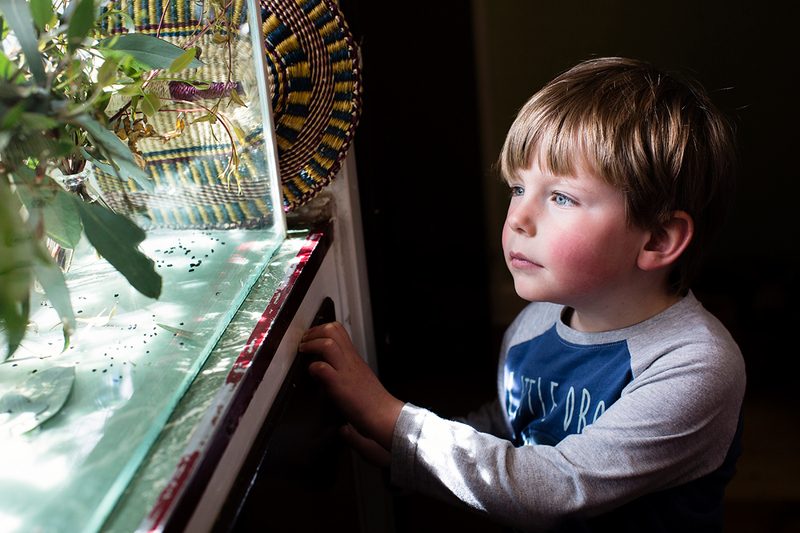 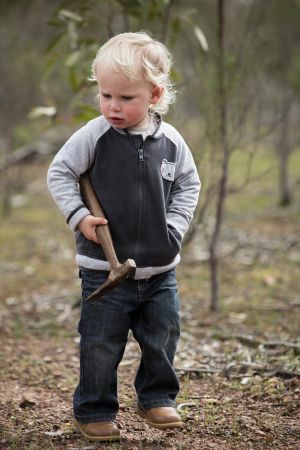 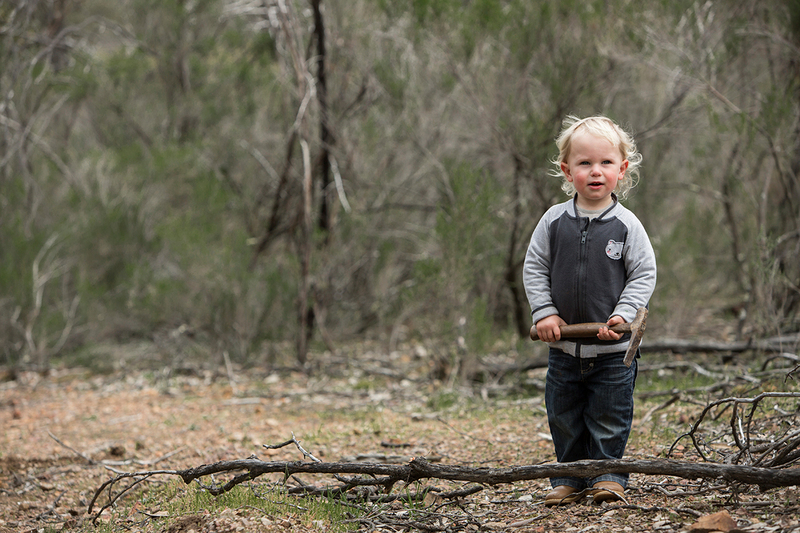 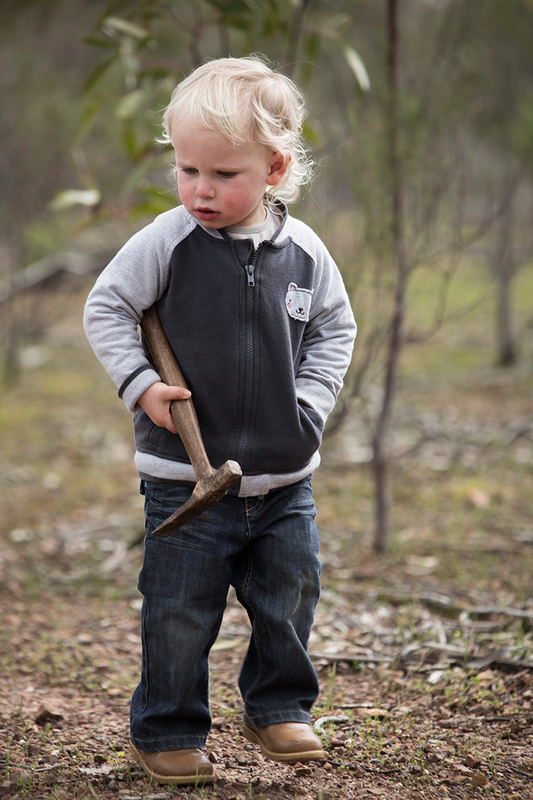 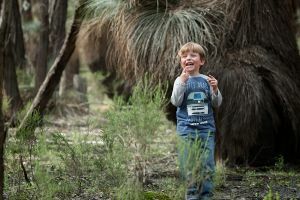 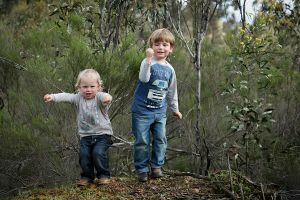 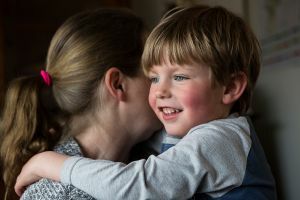 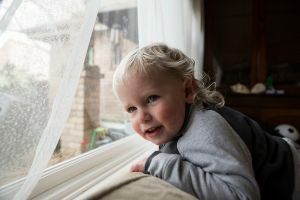 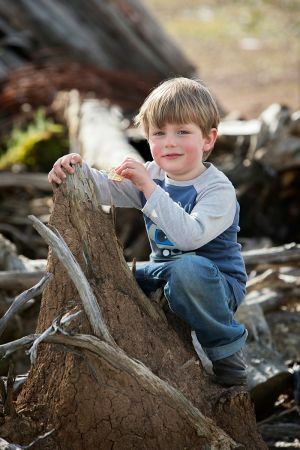 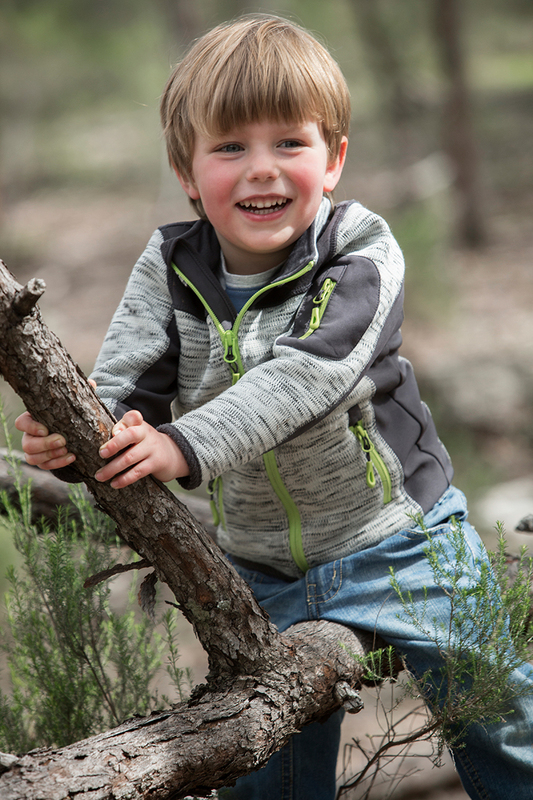 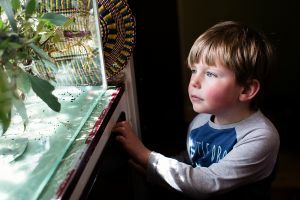 This entry was posted in portraits and tagged children, outdoors, Silvergum Photography.